Royal courts were the most important sites for knowledge in the first centuries of Islam. From the 8th century onwards the caliphs in the new imperial city of Baghdad orchestrated a systematic programme of translation of ancient Greek and Indian sciences into Arabic. Later centuries also saw the development of new educational institutions (madrasas) and the emergence of urban patrons. But the court remained an important centre for research and authorship, with princes and administrators sponsoring beautifully prepared texts, ranging from religion and literature to astronomy and geography. 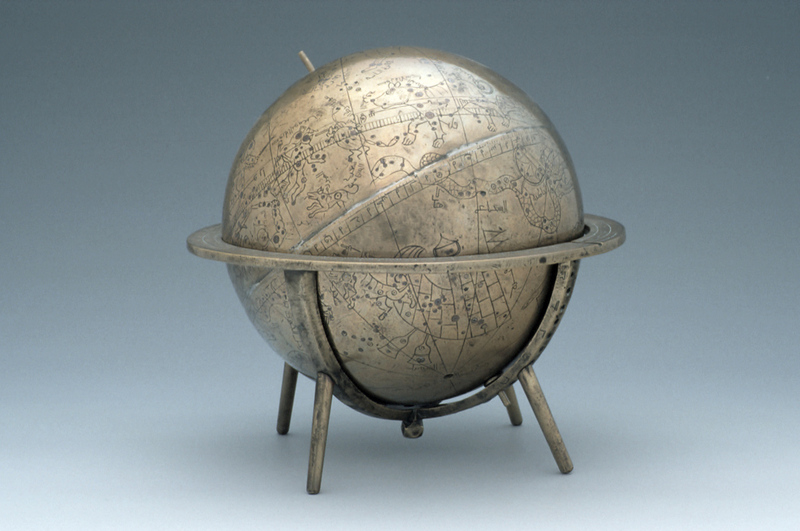 The most spectacular scientific instruments were an additional element in the courtly culture of conspicuous display.